Our bags are 66% thicker than most on the market. These strong and sturdy bags will not rip or tear easily. 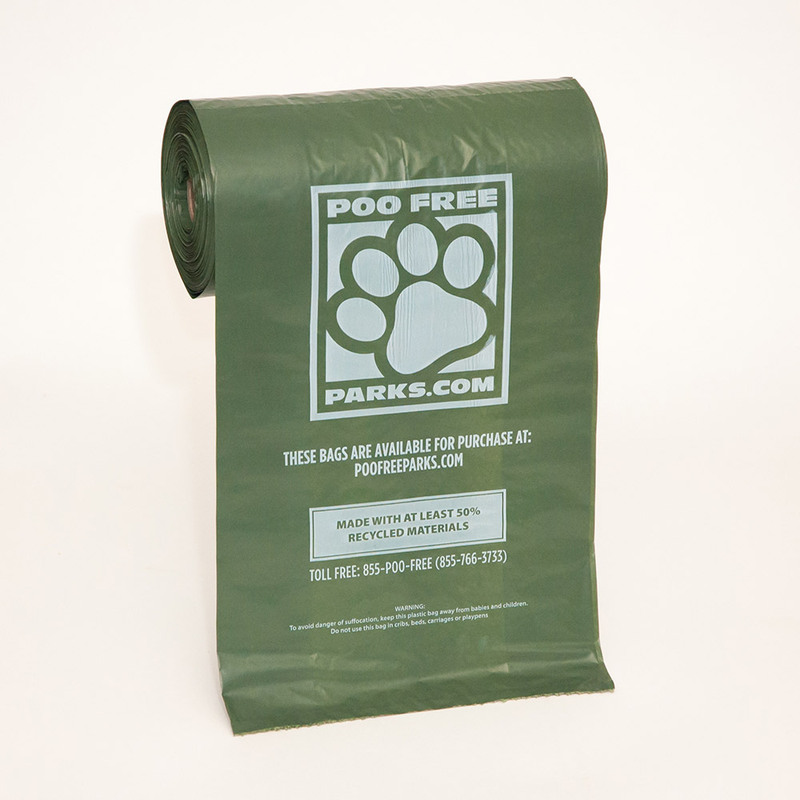 Bag quality and thickness make these the perfect bags for Park Departments and HOAs. Your citizens will thank you for not buying cheap bags that rip easily, causing unsanitary and unsafe situations. The best standard sized bags on the market today! The versatile design allows them to fit inside any roll dispenser, including our own, or in a kitchen drawer. CLICK HERE FOR SINGLE ROLL ORDERS! 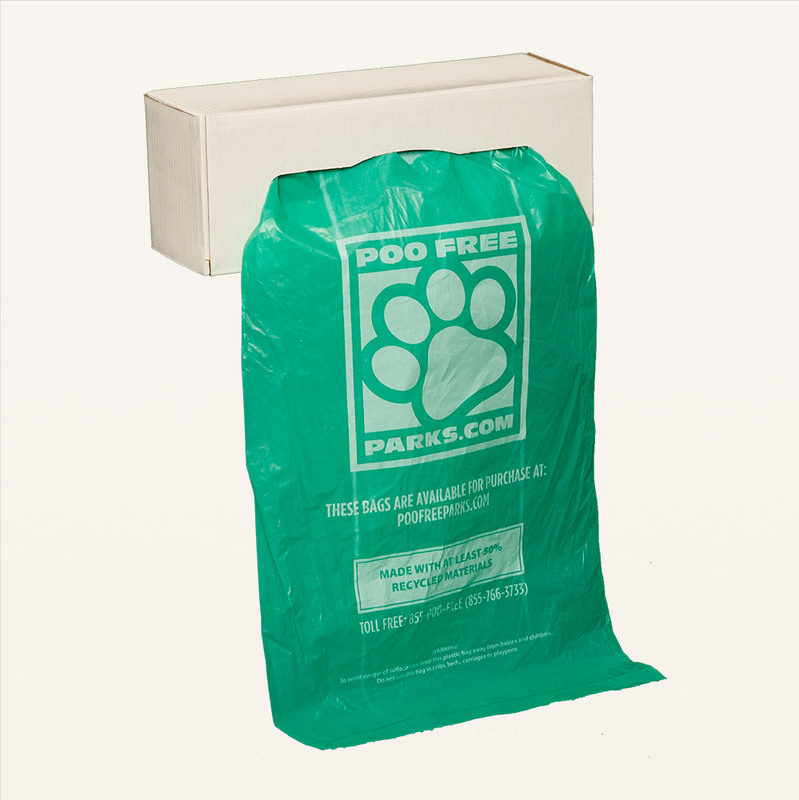 The best standard sized boxed bags on the market today! Boxed roll comes in a tissue-like box, perfect for storing in a car or drawer. This boxed roll fits inside non-roll dispenser stations.